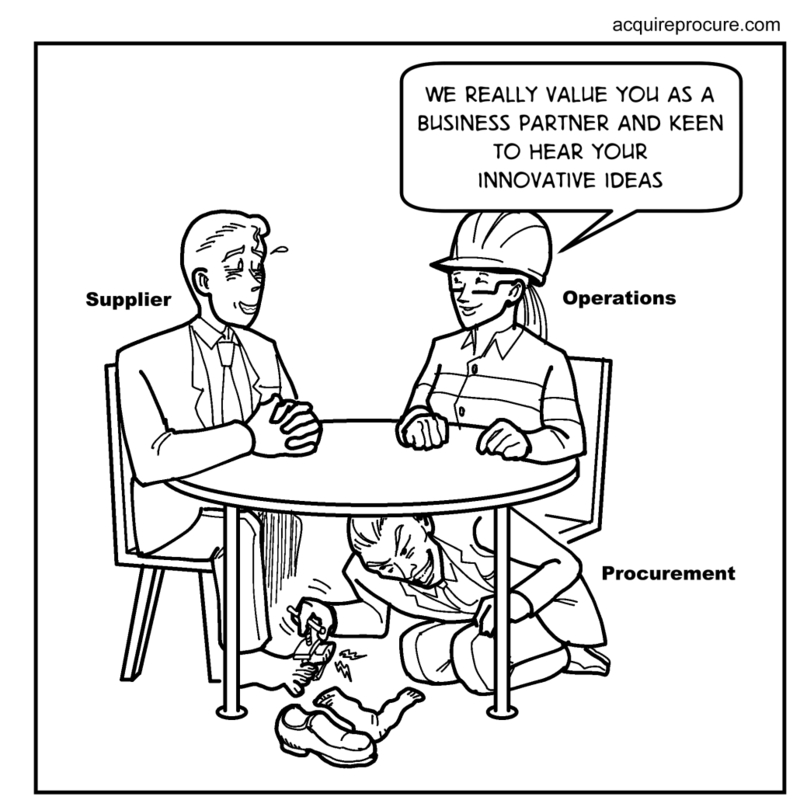 Is Procurement working in a silo from your Operations? 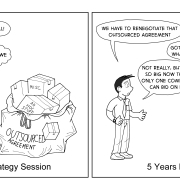 You are here: Home / Strategy / Is Procurement working in a silo from your Business Operations? It’s rare for organisational structures and operating models to adequately communicate roles and responsibilities of business units and staff, including how they should collaboratively work together to deliver better outcomes for the business. This gap, and the subsequent silos formed and friction that occurs, is extremely evident in most Procurement and Operations relationships. Our clients often ask us to help in these situations where ‘friction’ exists between the sourcing function of the organisation and the operations team that deliver the core business product or service. Whether it be related to general procurement, or even IT vendor management, similar issues seem to arise. Too often, we hear that the business has lost patience with Procurement to deliver the outcomes that they’re looking for; they’ve become a blocker that offers no real value, other than possibly a governance exercise to cover ones back. The result of this uncooperative relationship is a blame game of who holds up the sourcing process and inevitably overall project timelines. 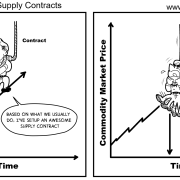 In the end, a contract is rushed with a supplier that may not be the best result for all parties; and over the term of the contract, the business suffers. Unfortunately, like most business problems, there is no silver bullet to fix everything. The majority of these challenges are caused because of the people and personalities involved, and as a result, a number of different solutions exist to help reconcile these relationships and resolve issues in the procurement function. No longer should we continue with the status quo and continue the inevitable “them vs us” blame game that often exists – It’s time to change. One article, 4 Warning Signs Your Team Is Working in Silos, and How to Destroy Them, lists a few warning signs that will help you identify if this is occurring in your business. 1) Redundant Steps: Are your Procurement or Operations teams completing steps for the sake of it; often duplicating effort, extending timelines on topics that require one short conversation; completing multiple templates with similar or the same information? 2) Misaligned Priorities: Are the priorities of your Procurement and your Operations teams aligned; are they communicated between all stakeholders; do they align to delivering the business’ strategy; who benefits from a cost reduction/ saving? 3) Limited Collaboration: Is Procurement brought in late into a purchasing discussion (or not at all); do you think your stakeholders see the benefit that the procurement team provides; does your procurement team understand what the business does and how they make money; do your teams communicate regularly; do they collaborate as one team for every purchasing decision (no matter how complex)? 4) Dangerous Groupthink: Do your teams value harmony over accurate analysis and critical evaluation; Is Procurement expected to be ‘paper pushers’ who offer no value other than managing a contract being signed; how often are decisions made based on “this feels about right”? We’ve found that a number of our clients have been struggling to break down these silos, improve their internal relationships and work more collaboratively between Procurement and Operations Teams. If you find your business is working in silos and are experiencing friction between your teams, please reach out to the team at Acquire to see how we can help.